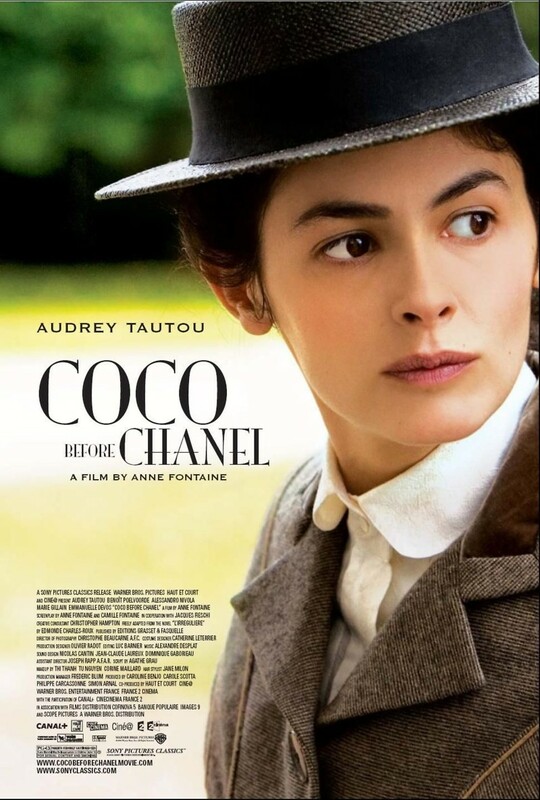 This drama follows the early life and career of famous French fashion designer, Gabriel “Coco” Chanel. Abandoned by her father at an early age, Gabriel performs as a nightclub singer to support herself. Nicknamed “Coco” from her days as a singer, she soon turns to sewing to support herself. Coco meets Etienne Balsan who offers her love and an escape from poverty. Although the relationship ends, she develops a taste for designing clothes that defy the strict confinement of the day. Her clothes soon catch on as being non-conformist yet comfortable. Coco meets English investor Arthur Capel who gives her the financial backing and love that has seemed to elude her. This puts her on the path to becoming the most influential fashion designer of the 20th century.